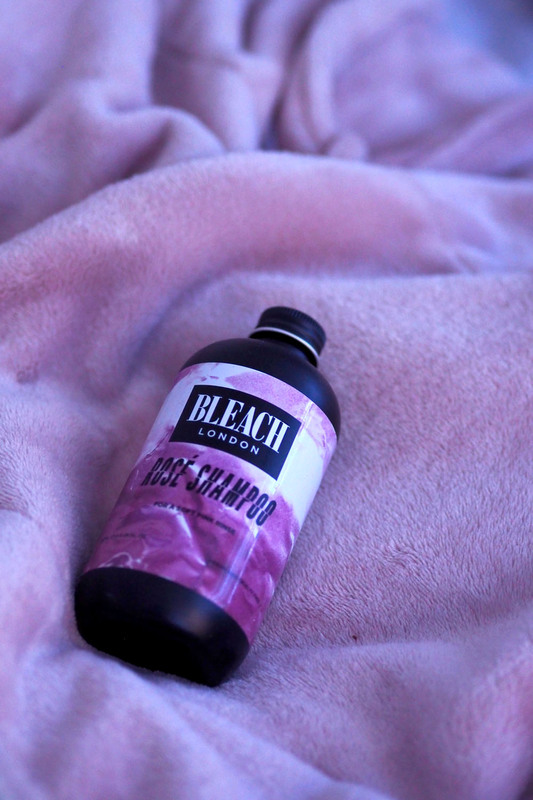 The product in particular is Bleach London's Rose Shampoo. I'm a massive fan of their Silver Shampoo which I use to keep my blonde hair from going brassy, and this is pretty much the same product - of course in pink instead. The idea is that it will keep dyed pink hair pink for longer, or help neutralise any green tones you may have in your hair. However, it's also perfect for giving a pink tint to blonde hair! They do have a Rose Conditioner but on the bottle it does state that it's to help enrich the colour and as I wanted something subtle, I decided against trying it. To use this I simply shampoo my hair as normal, then lather this all over my hair and leave it on for 2-3 minutes, so around the time it takes me to wash my body and shave. Then I wash it out and follow with a conditioner as normal. 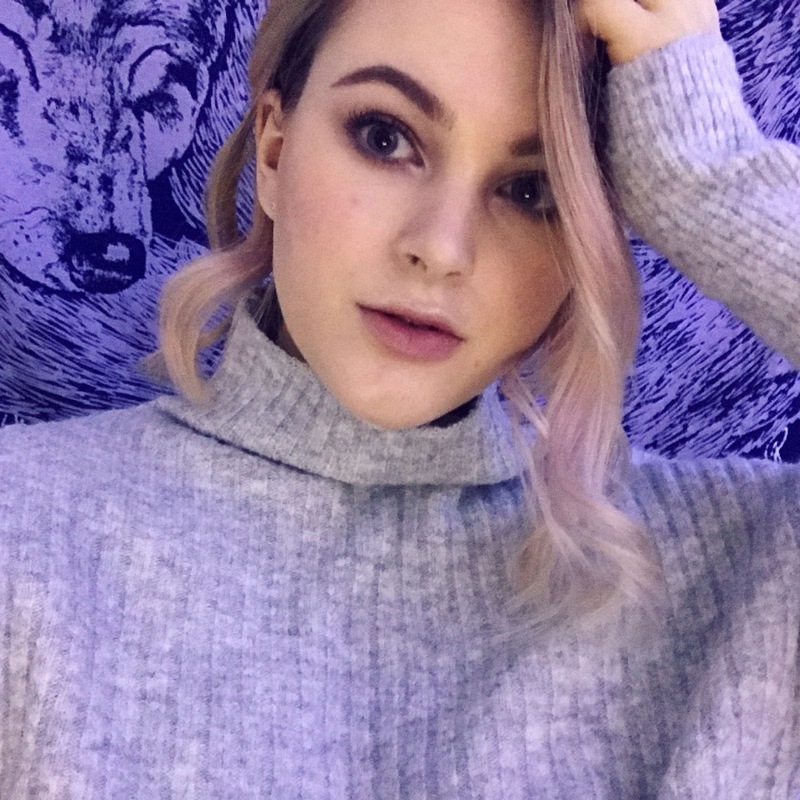 When I first used this I had the perfect pink tint to my hair, and with my blonde showing through some sections of hair a bit more it gives a gorgeous rose gold vibe. I personally didn't love my hair when I had it pink, as I found it hard to dress with an extra colour going on, but this hint is perfect for me. 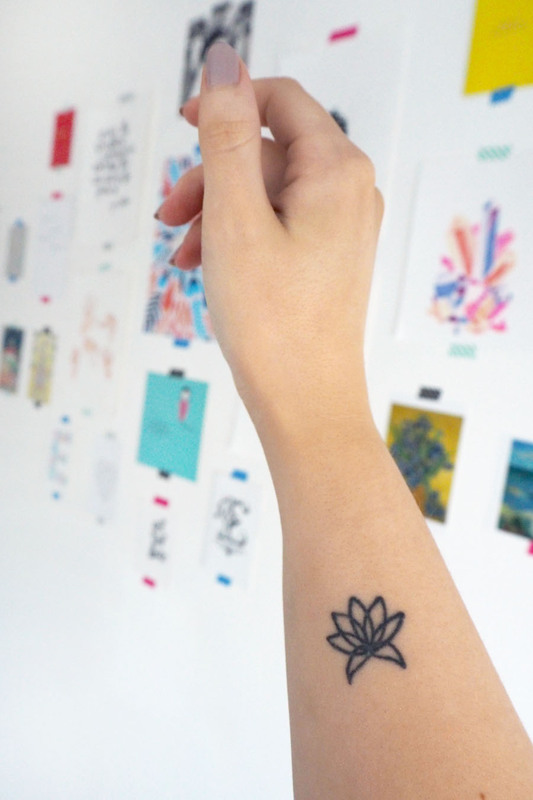 It's something a bit different, without being too strong. The next time I washed my hair I used it again to see if the colour would appear stronger and it does, so you can build up the colour a little more if you please. 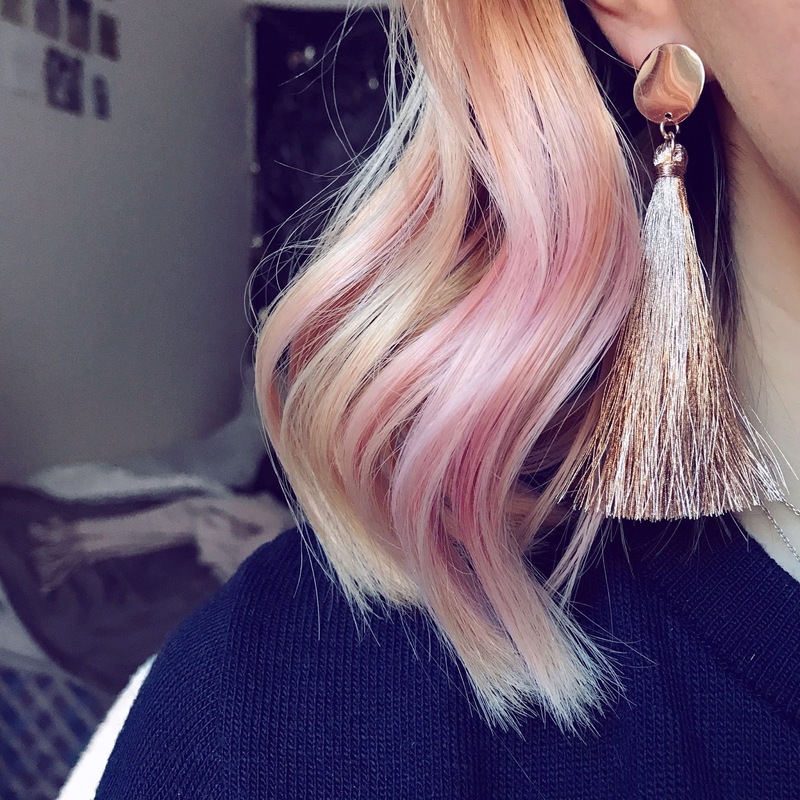 For me, it took 2-3 washes to totally come out of my hair, but as I only wash my hair every 5-7 days that meant I had just about three weeks of pink! I think it's a great option for someone who just wants to try out pink without committing to a proper dye job, and it takes just a fraction of the time to achieve it too. I will say, Bleach London do state that it will most likely only work on bleached/highlighted blonde hair, so if you're a natural blonde the colour may not take. Have you guys tried the Rose Shampoo or pink hair in general? I'm so glad I've found a way to quickly change up my hair for those days where I feel like something new!